The diesel-fired F-Pace is as lovely to drive and look at as the gas model, only quite a bit slower. 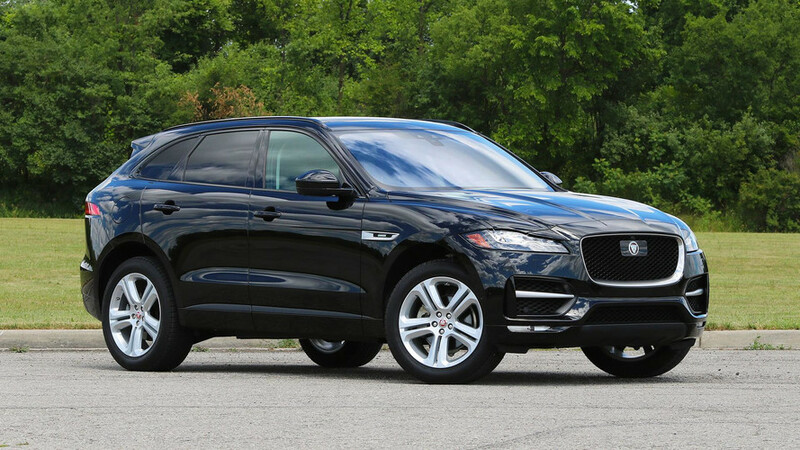 Jaguar’s F-Pace has managed to provide a clear distinction between the British brand’s SUVs and those of its sibling. Where Land Rovers focus on off-road chops and utility, Jaguar’s F-Pace crossover, which will soon be joined by the smaller E-Pace and electric I-Pace, builds on a reputation for cars that are pretty to look at and entertaining to drive. 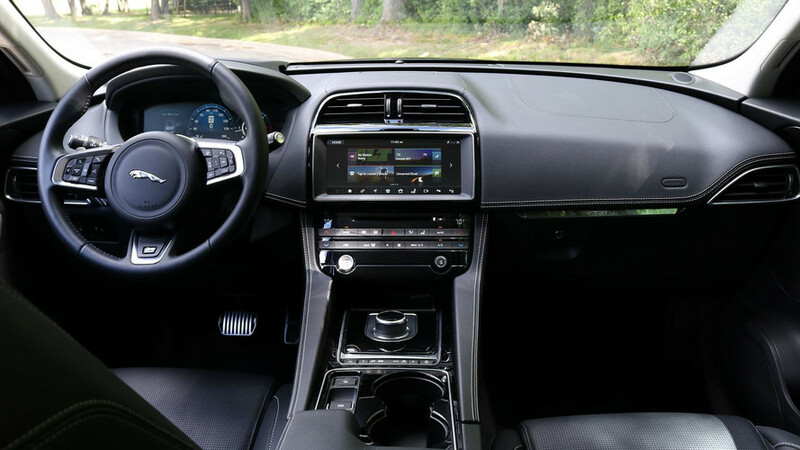 Lightweight and agile, it delivers many of the fun driving aspects of the new XE and XF sedans, yet in a tall, consumer-friendly SUV package. 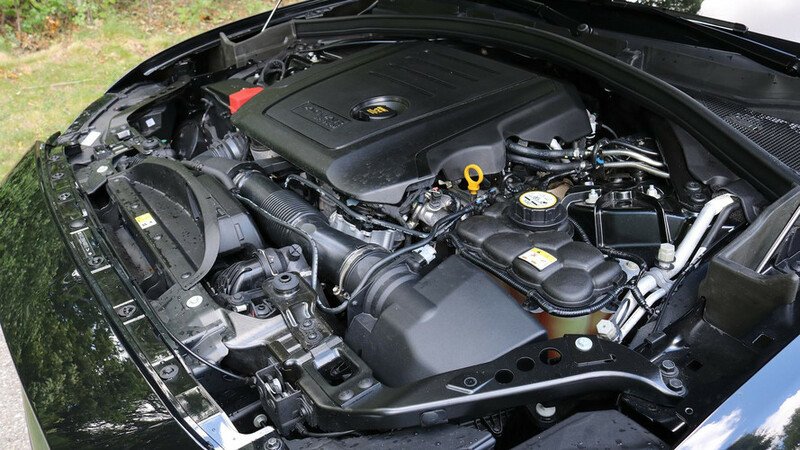 This one, however, has what is likely to be the least-popular engine choice in the U.S.: a turbodiesel four-cylinder. Most of what makes the F-Pace so likable remains, and you’ll save money at the fuel pump, but know that this isn’t the quickest-paced F-Pace you can buy. Drives like a sport sedan. 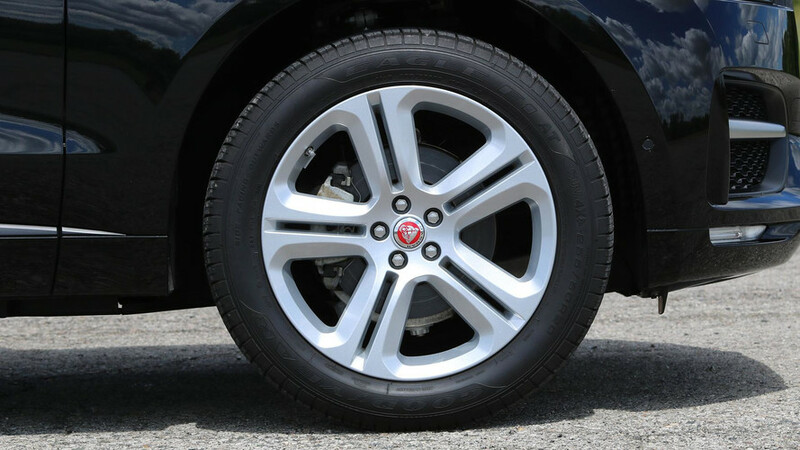 Dive into a turn, steer sharply, brake late; the F-Pace forgives and even encourages this behavior. With lots of aluminum in its makeup and an expensive double-wishbone front and multilink rear suspension, this is a crossover that truly does drive smaller than it is. 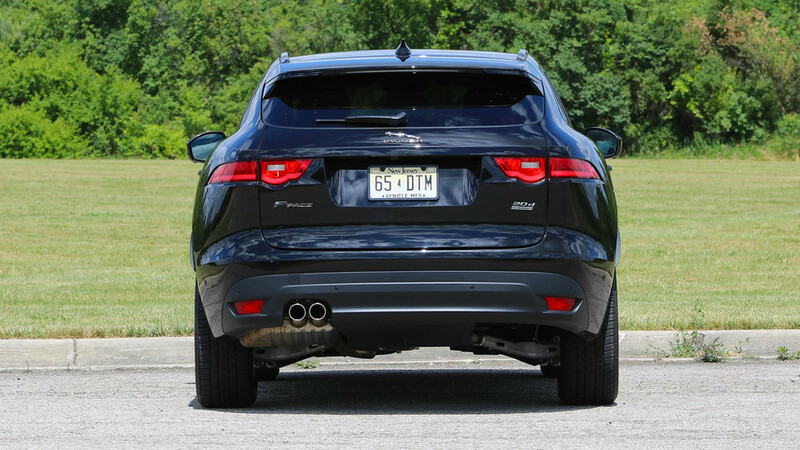 I’m reminded of the eager, playful way the XE sedan goes, stops, and steers – big praise for a 3,913-pound CUV. Passes fuel stations. The F-Pace diesel is rated for up to 33 miles per gallon on the highway, and I routinely saw 31-32 mpg on the trip computer without even trying to hypermile. That’s pretty good, especially when you consider that the next-thriftiest 2018 F-Pace, the 25t that uses a 2.0-liter turbo-four gasoline engine, is rated for 27 mpg highway. Sharp styling inside and out. 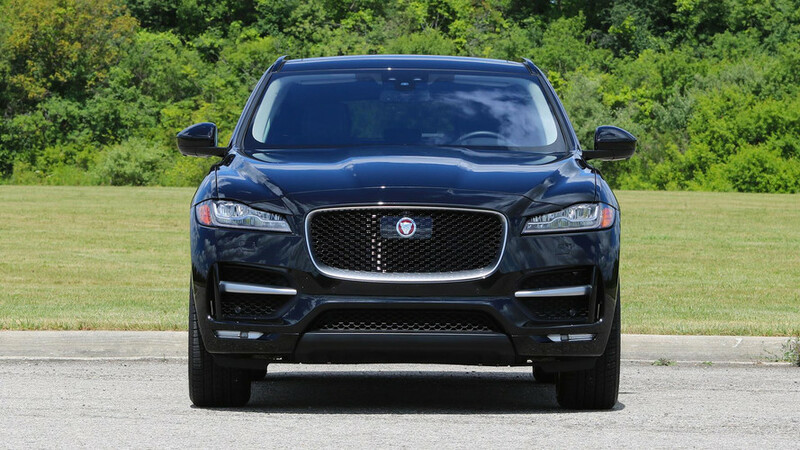 The F-Pace is really pretty, living up to the expectations laid down by the other curvy and shapely Jaguar designs. Crucially, it doesn’t simply follow the mold of every other luxury crossover in this space. The same is true of the inside, where the handsome, understated cabin sparkles with high-quality materials in every direction. Bright and colorful infotainment screen. The 10.2-inch touchscreen, dubbed InControl Touch Pro, is lovely to look at and use. Its bright, colorful graphics are modern and easy to decipher; its functions and menus simple to use while driving. I’ll admit that the Jag system is not always the quickest or most predictable in its response to finger pushes, but I still find it very appealing. Accelerates like a diesel. While its passing power might be formidable, thanks to a strong 318 pound-feet of torque, the F-Pace lumbers off the line. With just 180 horsepower on tap, it takes a claimed 8.2 seconds to reach 60 miles per hour. 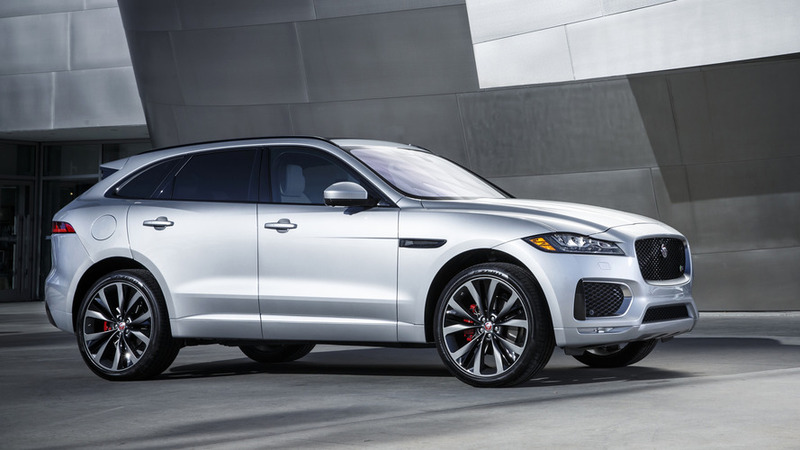 There’s nothing particularly wrong with that, but note that the slowest gasoline-powered version will do the deed in 6.4 seconds, while the supercharged 3.0-liter V6 F-Pace will hit the benchmark in as little as 5.1 seconds. If outright acceleration matters to you, don’t elect the diesel. Sounds like a diesel. Modern diesel engines have made huge strides in reducing the clattering noises and rumbling vibrations endemic to older ones. But the F-Pace’s four-cylinder is notably more diesel-like in its presentation than contemporary rivals; compared to the very-nearly-silent turbodiesel V6 in the Land Rover Discovery I recently drove, the Jag’s engine is a noisemaker.